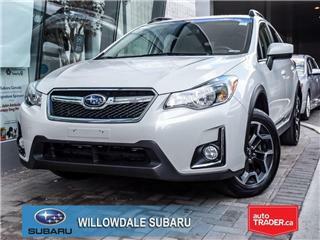 Our dealership is proud to serve Subaru customers in Thornhill, North York, Toronto, Don Mills and surrounding GTA areas. 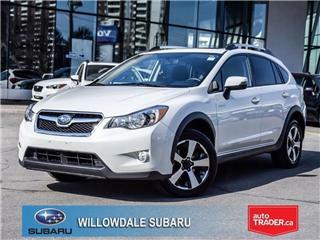 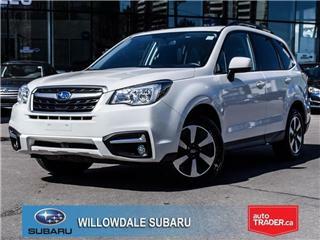 Whether you choose to visit in person or shop online, you'll find a huge selection of new 2017 & 2018 Subaru models and used Subaru Certified Pre-Owned vehicles. 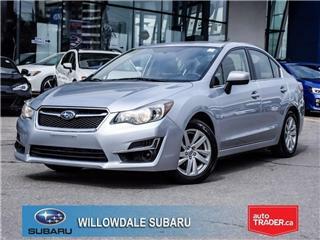 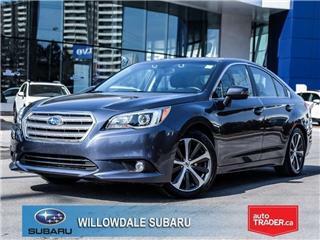 Our service personnel at Willowdale Subaru are committed to making your experience a positive one and our team of factory-trained technicians know your Subaru vehicle like no one else. 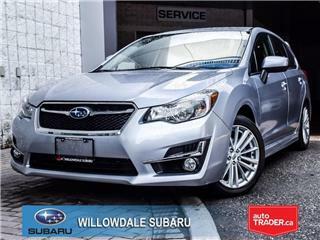 Whether you need an oil change, tire change or rotation, brake replacement or diagnosis, we're ready to help.right.